J.P. Morgan revealed on Monday that its proprietary research suggests Apple will release two new iPhone models this fall: a newly redesigned "iPhone 5," along with an upgraded "iPhone 4-plus" that would target midrange smartphone buyers, particularly in emerging markets like China. Analyst Mark Moskowitz said in the note to investors that he expects the new fifth-generation iPhone to have a thinner and lighter form factor, and to also include both CDMA and GSM radios for a "world mode" handset, though no support for 4G long-term evolution. The so-called "iPhone 5" is expected to have a larger Retina display with a "significant" but not "radically different" change in physical design. "The new iPhone 5 stands to be based on the iPad 2's A5 processor or a newer A6 version," he said. "We also expect 1GB of RAM to increase memory access times. "Other improvements are increased battery life due to advancement in battery technologies, the printed circuit board (PCB), the touch screen, and LCD power consumption metrics." But the so-called "iPhone 5" won't be the only new handset from Apple this fall, Moskowitz claims. "A second device (4-plus) based on the current iPhone 4 but with some minor improvements could target the midrange and focus on China," he said. "As for the current iPhone 4, we expect it to subsume 3GS as the lower-end offering." Moskowitz said his research has indicated that the "iPhone 4-plus" could target one or more carriers in China. While he thinks a China-focused handset is in the works, he does not expect it to be exclusive to the nation of over 1 billion people. "There could be other use cases, particularly in the midrange," he said. "Either way, the size of the China opportunity overcomes any potential drawbacks of making a specially-designed service for a few wireless carriers in one region, in our view." The details from J.P. Morgan come as components claimed to be from an upgraded iPhone 4 continue to surface. Their existence stands in contrast to third-party cases that suggest Apple will release a device with a completely different form factor for its fifth-generation iPhone. Last week, The New York Times weighed in by claiming that Apple is "just weeks away" from announcing an iPhone 5 with a "fairly different" design. 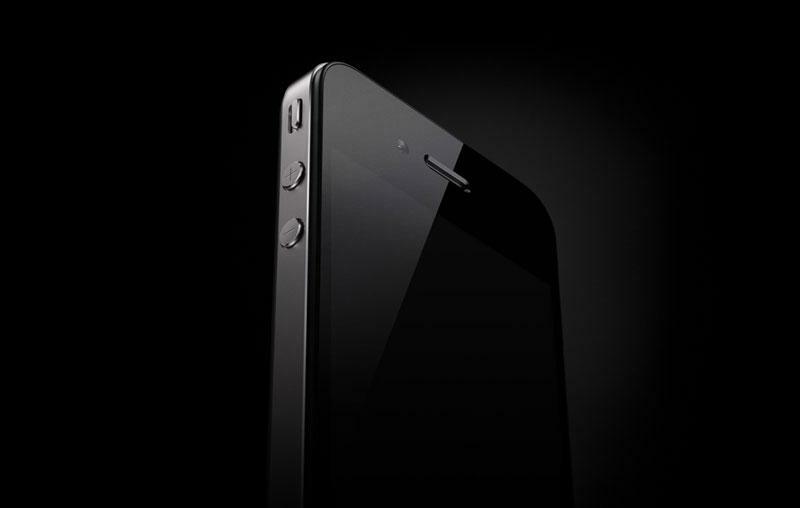 The next iPhone is expected to sport an 8-megapixel camera and be powered by the same A5 processor found in the iPad 2. Moskowitz sees Apple adding new carriers when it upgrades its iPhone lineup, setting the company up for a "potential big bang" in terms of sales. He sees China Telecom, Sprint and T-Mobile as the most likely carriers to partner with Apple in the immediate future. Last week, Moskowitz said in a separate note that he does not expect Apple to release a third-generation iPad this year. He said the company has prototypes for the device already circling in its supply chain, but Apple is in "no rush" to release the device as the market struggles to compete with the iPad 2.